Mediation is a process whereby a neutral third person called a mediator acts to encourage and facilitate the resolution of a dispute between two or more parties. It is an informal and non-adversarial process with the objective of helping the disputing parties reach a mutually acceptable and voluntary agreement. The decision-making authority rests with the parties not with the court. The mediation process is a collaborative, consensual, and voluntary process. Everything discussed in mediation is confidential except where disclosure is required or permitted by law. These discussions cannot be used later in the court process. The mediator shall be neutral and impartial and maintain the decorum of the mediation. The mediator will write a partial or entire agreement for the parties to sign if any agreement is reached. The mediator’s goal is to help empower the parties to resolve their dispute. The mediator may be an attorney, but will not be able to provide either party with any legal advice. It is suggested that prior to mediation you consult with an attorney to know your legal rights and have an attorney review any agreement prior to signing. 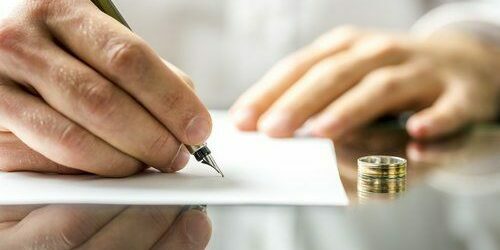 Any agreement that is signed will be binding and upheld by the court in the event of a later dispute. 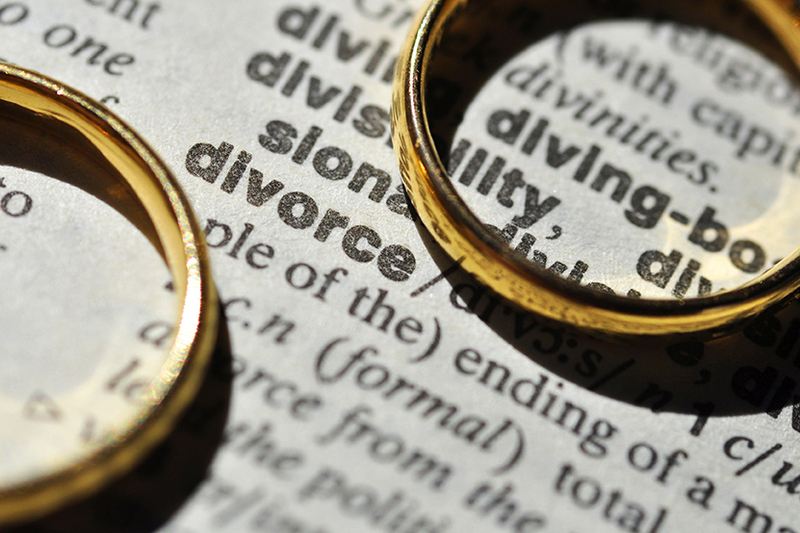 If circumstances later change the mediation process can be used again to amend prior agreements. At Choice Mediations, LLC we are able to accept MasterCard and Visa. Tammy is a Supreme Court Certified Family Law Mediator able to handle various cases that would fall under the family law court system. Prior to obtaining her family law mediation certification, Tammy has been practicing family and real estate law in Florida since 1999. Tammy graduated Barry University, Miami Florida in 1995 and Nova Southeastern University, Fort Lauderdale, Florida in 1999. Tammy quickly learned that Collaborative Divorce methods and the Mediation Process helped couples resolve disputes in a cost effective method and without the bitter fighting that accompanies the litigation process. Tammy is passionate about helping couples resolve their issues by giving them the power to choose their own outcome instead of giving that power away to the Judge. Tammy works with attorneys who must mediate certain issues prior to going before the court. She works as a Court Appointed mediator for couples who cannot decide on which mediator to use. And finally, she works direct with couples who want to avoid attorney fees by settling their own issues by themselves. Tammy has been known as someone who is a creative ideas person, thinking outside the box, and often is able to suggest creative compromises that are right for that particular situation. Tammy is patient, motivating, and an impartial advocate reminding the parties to stay focused on the issues while leaving their emotions at the door. Do you have Questions? We are here to help, contact us today.